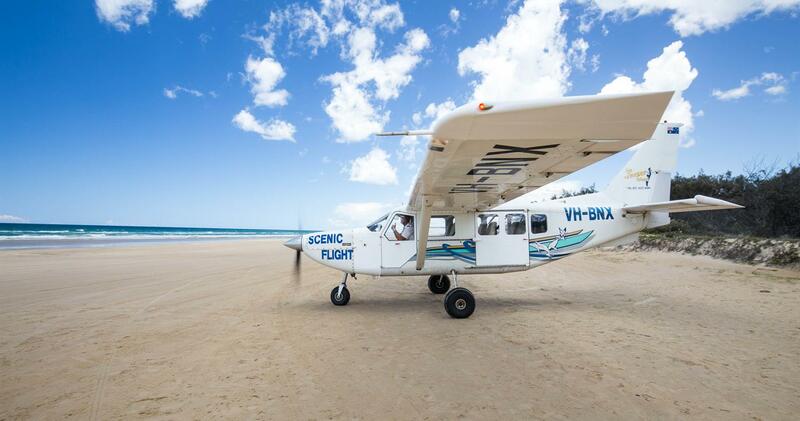 Experience Fantastic Fraser Island with a Fly/Drive day adventure. 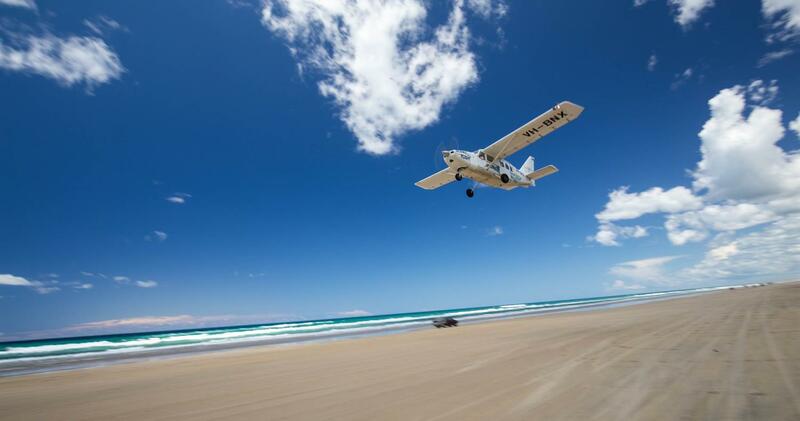 Yes Air Fraser Island will fly you from Sunshine Coast Airport landing on Fraser Island’s beach where you then collect your hire vehicle (4WD) to leisurely explore the sights on Fraser Island such as Lake McKenzie, Maheno Shipwreck, Lake Wabby & maybe even spot a Dingo before your return scenic flight back to Sunshine Coast Airport. This is certainly an experience not to be missed.